THERE’S never been a better time to apply to be the Rose of Tralee because, this year, Ireland’s most famous family festival will celebrate 60 years in 2019. 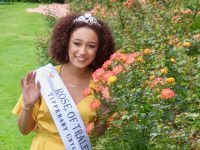 Every woman who is selected as the Rose for her county, city, state or country will be hosted in Tralee and will enjoy everything that Ireland’s flagship family festival has to offer – parades, gala functions, entertainment, televised Rose selection nights, a Rose Tour and much more. 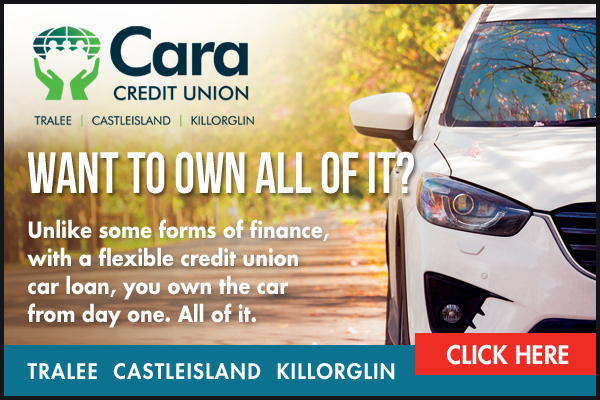 The Diamond Jubilee Rose of Tralee will drive away from Tralee in a brand new KIA from McElligotts Tralee, a World Travel Prize valued at €25,000 and a weeklong holiday in Kerry from Kerry County Council. Every return visit to Tralee during the 2019 Rose of Tralee’s reign will be spent in comfort at the magnificent 4-star Rose Hotel, the home to the Rose of Tralee International Festival. The 2019 Rose of Tralee International Festival will run from Friday 23rd to Tuesday 27th August. To find details of a Rose Selection near you and to apply online, visit www.roseoftralee.ie/apply.